Maxa, Christine. 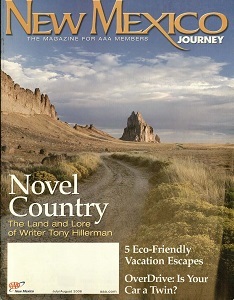 "Exploring Tony Hillerman Country." 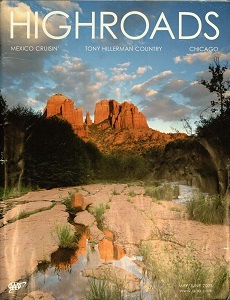 Highroads (2005): 30-34. Nolan, Tom. 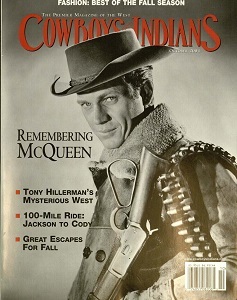 "Hillerman Country." Mystery Scene 87 (2004): 14-17. Schneider, Wolf. "Tony Hillerman." Cowboys & Indians 12, no. 7 (2004): 122-126. Heller, Pauly. 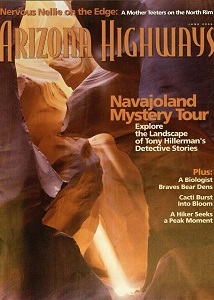 "Guide to Hillerman Country: Tracking Jim Chee Through Navajoland." Arizona Highways 82, no. 6 (2006): 10-15. Schuit, Kathy and Wayne Rowan. "Leaphorn's Blessing: An Interview with Tony Hillerman." 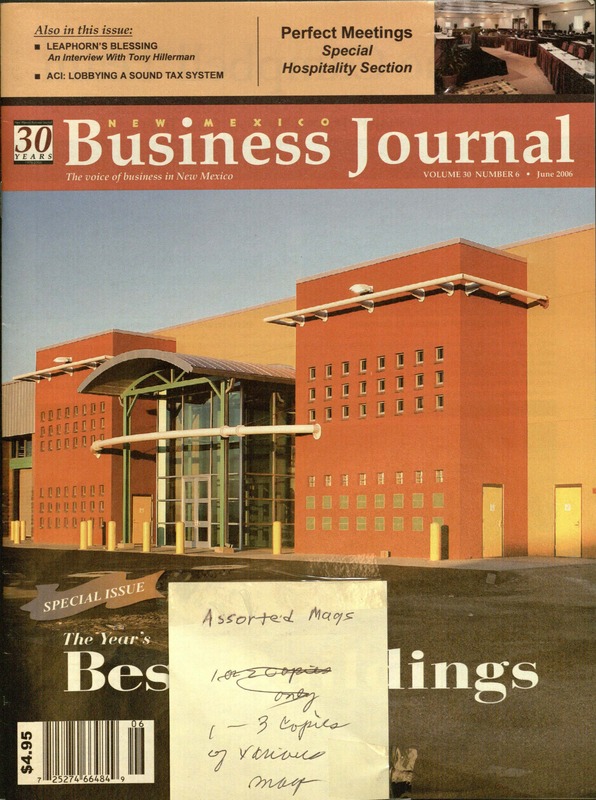 New Mexico Business Journal 30, no. 6 (2006): 8-9. Berney, Charlotte. "Mystery Man." Cowboys & Indians 7, no. 6 (2000): 143-147. Martinelli, Debra. "Seldom Disappointed." 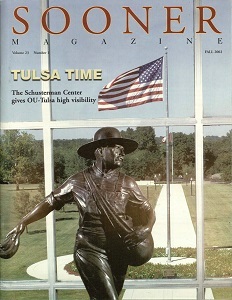 Sooner Magazine 23, no. 1 (2002): 15-18. Crawford, Brad. 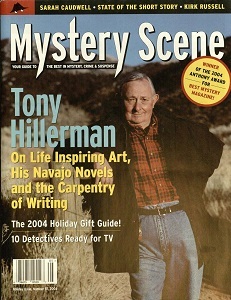 "Interview with Tony Hillerman." 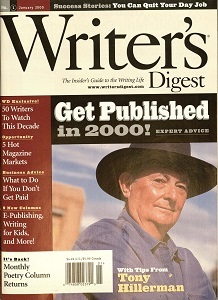 The Writer's Digest 80, no. 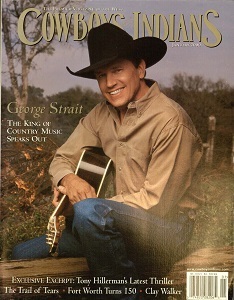 1 (2000): 8-9. Boggs, Johnny. "Owen Wister Award Winner: Tony Hillerman." 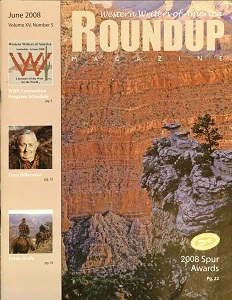 Roundup Magazine 15, no. 5 (2008): 12-15, 27. Boggs, Johnny. "Land of Mystery." New Mexico Journey (2006): 18-25.